Bhavana is the combined dream of three friends, brought together through challenging times to discover a new beginning…. 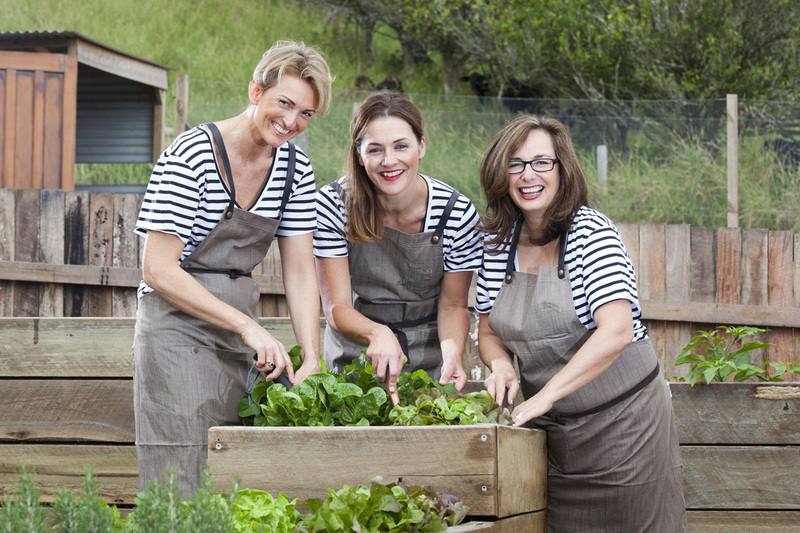 a wholefood cooking school nestled in the Byron Bay Hinterland. It is a collaboration of each of our individual talents and gifts which allowed us to make this incredible dream a lifestyle not a job. Joanna Rushton (Jo) our resident Organic Chef, is a two-times Amazon No 1 Best Selling Author with her books ‘Rocket Fuel on A Budget’ and ‘All Things Coconut’. She is currently writing her third book ‘Food, Mood and Your Attitude – Foods That Help You Think, Feel and Perform at Your Best’ a book on learning how to eat the right foods to boost your mood for life. She is a well known international speaker in the fields of health, nutrition, wellness and lifestyle. In our cooking classes, Jo delights in sharing the latest research that confronts a decade of misleading health and dietary guidelines. She eloquently debunks the myths, that keep us from the real truth and is guaranteed to inspire and encourage our guests to learn. Greta Smith (Greta) inspired by all things farm and food moved permanently to the Byron Hinterland with her family a year ago. The farm at Brooklet has been the family’s holiday house for the past 10 years, until they decided it was time to make the big move and fulfil one of their dreams, living a life in the country. Greta runs the day to day operations of the business, she established and continues to maintain the ongoing production of the organic gardens. With a background in media and running the business operations for a multi-national organisation, Greta has established skills and credentials to launch and run the Bhavana business. She has since completed her Certificate III in Production Horticulture – Organic Farming, equipping her with both theory and practical knowledge for the benefit of not only Bhavana but its guests. Susie Cameron (Susie) entrepreneurial, and at ease in creative and rapidly changing environments, Susie is also an author, disruptor, communicator, creator, co-collaborator and mother to 2 teenage boys. With over 20 years experience at a senior level across industries, Susie has expertise in communications, marketing, digital marketing, business and brand development, developing strategies and campaigns across integrated platforms. Susie’s career has traversed corporate and the non-profit sectors. Susie is an advocate for health and wellness with nutrition playing an integral part in an integrative approach to holistic wellness.